In lieu of flowers donations may be made to Cedar County Memorial Hospital Fund, or City Swimming Pool Fund, or United Methodist Church. 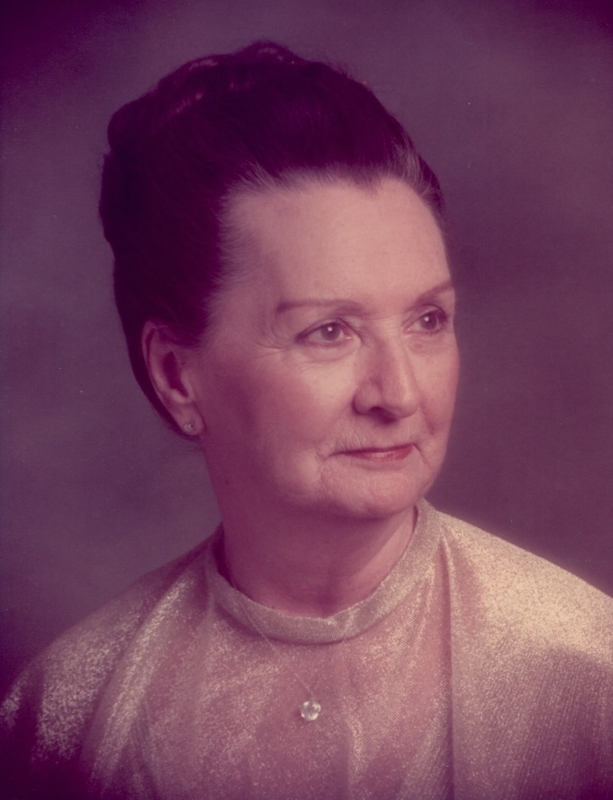 Ruby Gayle Wilson, age 101, of El Dorado Springs, MO, passed away Monday, March 21, 2011. She was born March 31, 1909, to Walter and Maude (Jennings) Estes in El Dorado Springs. When Ruby Gayle was thirteen, she met her future husband, Eddie Wilson. She left El Dorado Springs as a teenager to live with her brother in Portland, OR. She graduated from high school there. She started college but got a job with Pacific Bell and eventually transferred to Kansas City with AT&T. She and Eddie were married at a Methodist Church in Kansas City in 1932. They were married for over 60 years. As a teenager, Ruby Gayle enjoyed swimming and won several medals in Oklahoma. She belonged to the United Methodist Church, was a charter member of the Business and Professional Women of El Dorado Springs and was a member of El Dorado Springs Bridge Club, Royal Neighbors, Modern Woodsmen, and the Great Oaks Country Club. In addition to traveling the world, she enjoyed the music shows in Branson and sewing. She and Eddie were avid Kansas City Chiefs fans. Ruby Gayle attributed her longevity to working hard every day on her job with AT&T and to having her cocktail before dinner every night. Preceding her in death were her parents; two brothers, Charles and Glenn; and an infant sister, Bonnie. Ruby is survived by two nieces: Alice Estes of Portland, Oregon, and Ruth Gayle Taylor of Weiser, Idaho, and many other relatives and friends. Funeral services for Ruby Gayle Wilson will be held on Thursday, March 24, 2011, at 11:00 a.m. at the El Dorado Springs United Methodist Church with Pastor Patty Smith officiating. The family will receive friends from 10:00 a.m. until service time. Burial will follow in El Dorado Springs City Cemetery under the direction of Bland-Hackleman Funeral Home. Pallbearers are: Dr. Jacque Reynolds, Ron Sewell, Bill Taylor, Dell Taylor, Jim Burroughs, and Randy Jordan. Joe Hendricks is an honorary pallbearer.